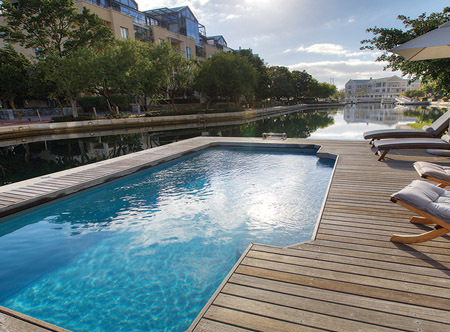 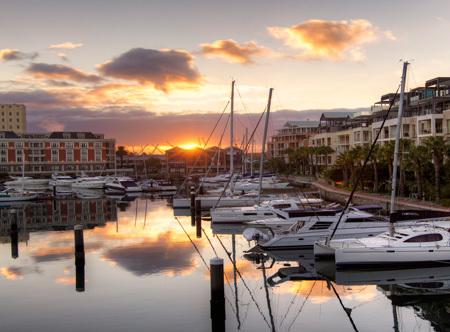 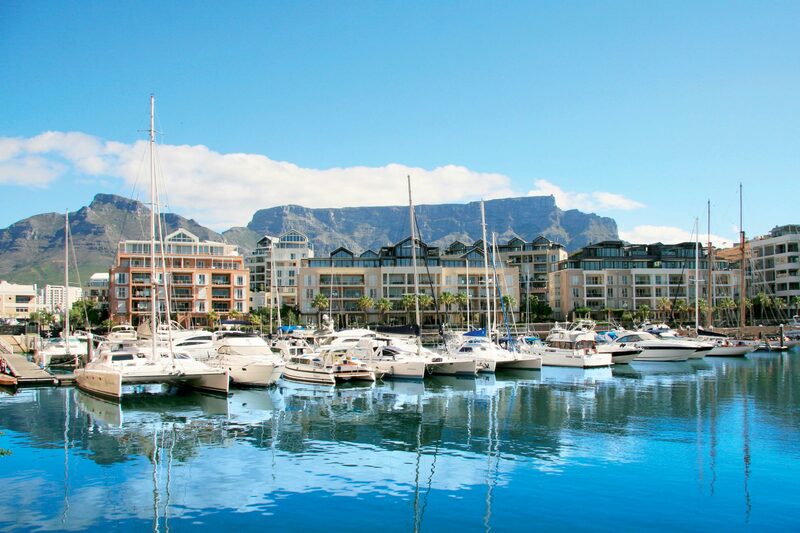 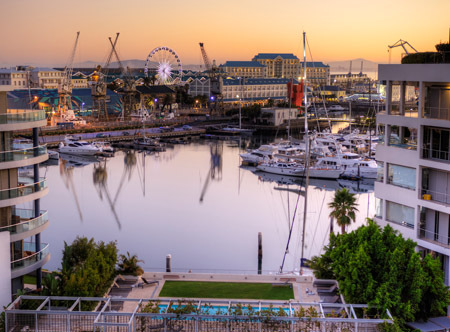 Set against the dramatic backdrop of Table Mountain on the water's edge in the picturesque VandA Waterfront, these luxury serviced apartments have an abundance of shops, bars and restaurants within a short walking distance. 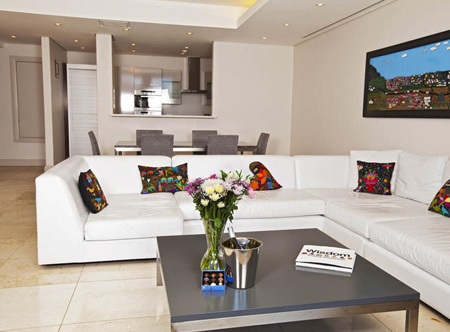 In one bedroom luxury apartments with air-conditioning, shower (some also have a bath), fully equipped kitchen, open plan lounge/dining room and safe. 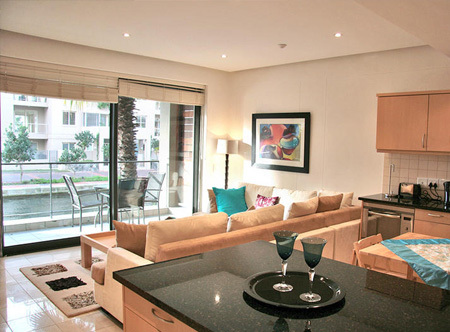 One bedroom deluxe apartments, two bedroom luxury apartments, three bedroom apartments on request. 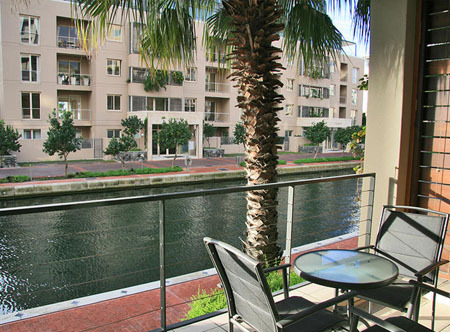 : Sep 18 if you stay 4 nights, subject to availability on arrival. 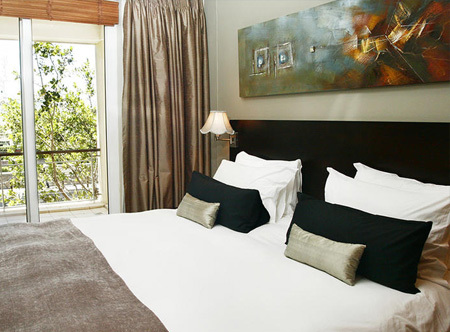 : If you stay in a deluxe apartment. 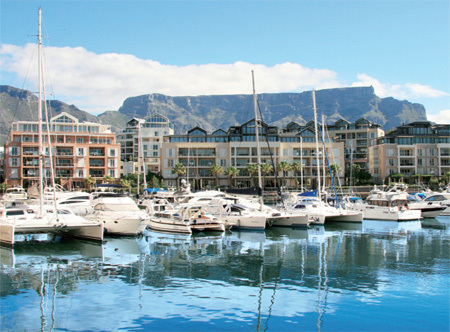 Includes bottled water, sparkling wine or juice and chocolates.